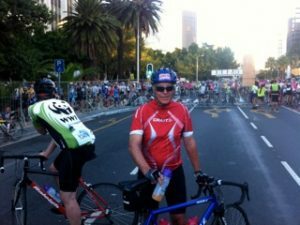 Dr Martin Harris takes on the Cape Argus Cycle Ride in South Africa! Martin Harris is taking part in the Cape Argus cycle ride in South Africa in March to raise sponsorship for Shipston Home Nursing. 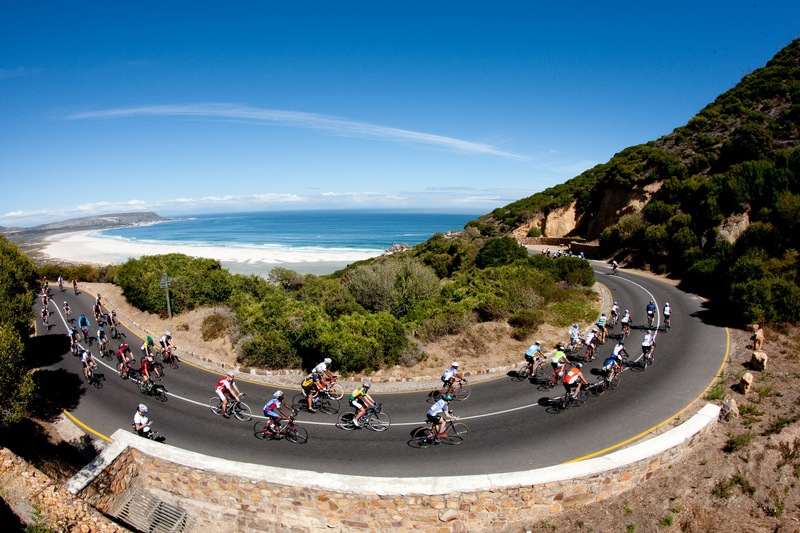 It is 110k around the Cape Peninsula and he is aiming to do it in under 4&1/2 hours. He took part last year and was knocked off his bike but still managed to finish in 5&1/2hrs with a buckled wheel!! To sponsor Martin please look out for the Sponsorship forms in both Bloxham, Hook Norton and Sibford Surgeries.